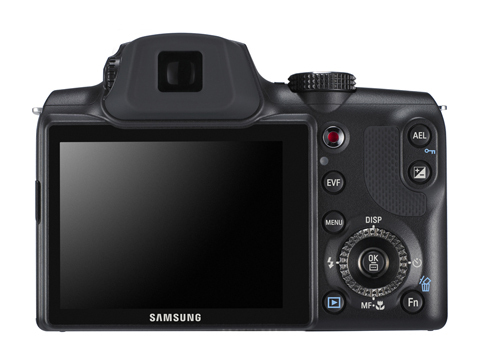 Samsung is set to release a new 12.5-million-pixel digital camera sporting a '26mm' f/2.8 Schneider-Kreuznach equivalent lens at the wide end. 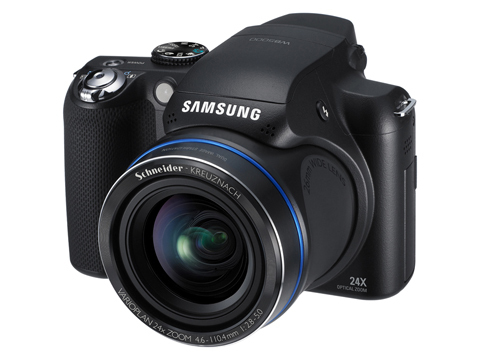 Samsung is set to release a new 12.5-million-pixel digital camera sporting a ’26mm’ f/2.8 Schneider-Kreuznach equivalent lens at the wide end. Due out this month, aimed at photo enthusiasts, the WB5000 features a 3in (230,000 dot) resolution screen and a maximum equivalent ISO of 6,400 (at 3MP resolution). 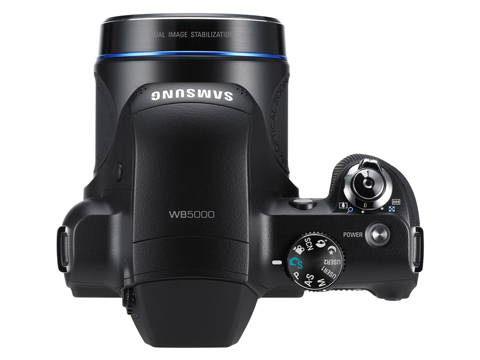 The WB5000 features raw file shooting, plus aperture and shutter priority and manual shooting option. Also on board is an HD (720×1280 pixel, 30 frames per second) movie mode. Firepower also includes optical image stabilisation, Blink Detection and Smile Mode, plus Beauty Shot.